All life is precious and worth protecting from conception to natural death. Without the right to life, nothing else really matters. This is why we must aggressively promote a culture of life in Texas. Any organization, such as Planned Parenthood that performs abortions, should be ineligible from receiving any type of government funding. 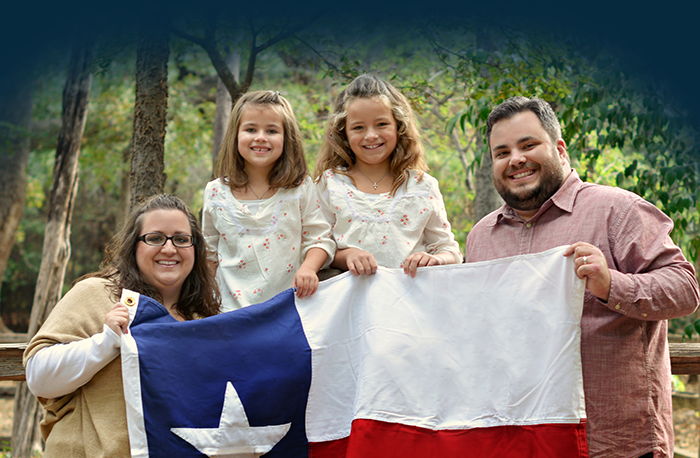 Fighting for life should include making adoption less expensive and more accessible for Texans who feel called to adopt. -Co-authored House Bill 2 during the 83rd Legislative Session that restricted abortions after 20 weeks. -Co-authored House Bill 3074 in the 84th which ensures patients are not denied basic human care at the end of their life. -Able to further defund Planned Parenthood and expand alternatives to abortion by voting for Senate Bill 2 in the 83rd.